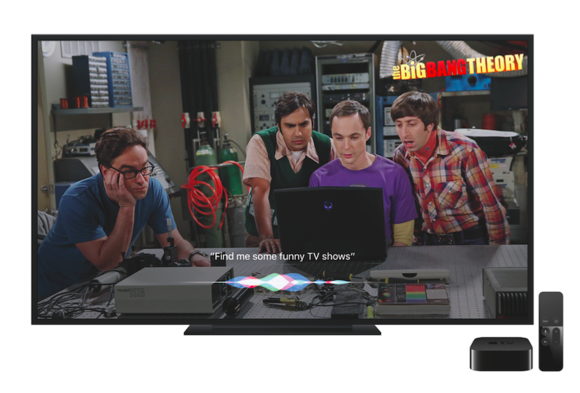 Siri will play a bigger role on Apple TV with the release of the upcoming tvOS 9.2. The virtual keypad on a television screen is terrible design because you need to type and scroll for a letter at one time. 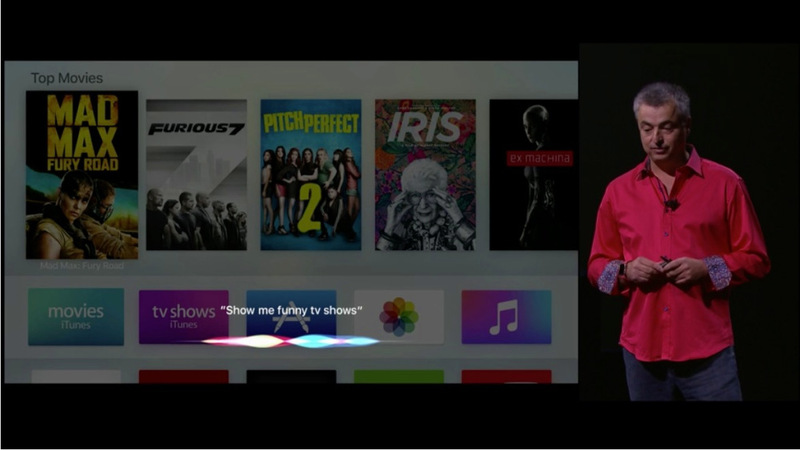 The update will allow a user to use voice dictation to search Siri for App Store search. Press the microphone button on your remote and ask Siri to find the apps. It is that simple.